If you're looking for a new business idea, a subscription service could be the way to go. Find out how to launch successfully with 9 winning tips. An increasing number of companies are creating ways to make money simply by sending consumers boxes of merchandise. 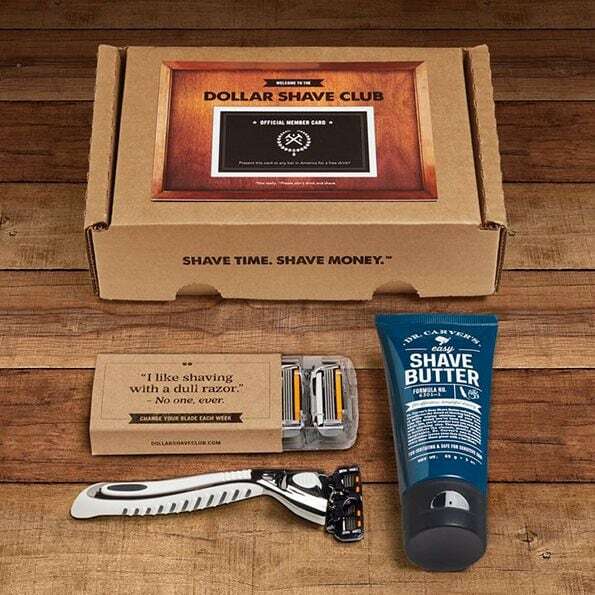 There are two basic models of doing business from a box: recurring subscription services, like Dollar Shave Club's shaving supplies for men, that send essentials to subscribers, and curated subscription services, which send exciting and surprising products to interested consumers. The big dog in the curated category is Birchbox. Founded in 2010, the service sends subscribers a specially chosen box of high-end and emerging cosmetics brands each month. Since its launch, Birchbox has expanded from targeting just women to include men’s boxes and an online shop. The company just launched its first brick-and-mortar store, Birchbox SoHo. While Birchbox may be the dominant player, it is by no means alone—a quick search of “subscription box services” turns up boxes tailored for everyone from video-game junkies and fashionable men to craft-loving kids and staycationers. 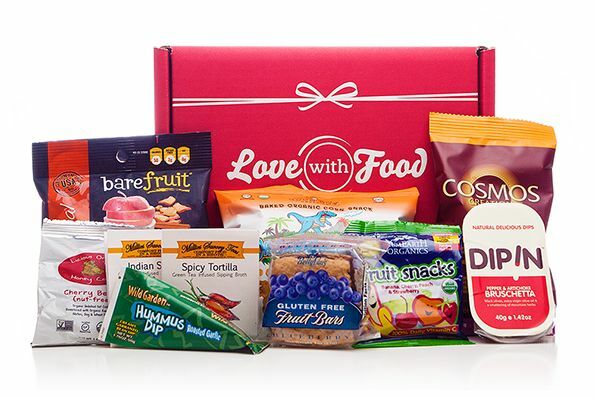 Subscription box services have become so hot, there are even websites devoted to rating and reviewing the best (and worst) of the boxed bunch. So how can you start a subscription box service and make it work? There are several ways to approach the market. For lower-cost or consumable items such as cosmetics or food, customers typically pay $10 to $20 a month and keep all the products. For more expensive items, such as wine or clothing, customers pay a monthly fee to receive a box of items. They can purchase some or all at a discount, then return whatever they don't want. For instance, clothing subscription service Stitch Fix sends subscribers five items a month for a $20 fee that's applied to any items the customers decide to purchase. Be mindful that subscription box services have slim profit margins. If your company becomes successful enough, you’ll be able to get some products for free, but until then, you have to purchase products at wholesale prices. You also need to account for the costs of running a website, marketing the business, and packaging and shipping orders. Since some customers unsubscribe every month, the challenge is to acquire more new customers than you lose each month. That means continually exceeding customer expectations with valuable boxes. Finding suppliers for those boxes can be a challenge. It’s a bit of a chicken-and-egg situation: You need enough subscribers to impress potential suppliers before you approach them. That means you must entice subscribers before you even have a definite idea of what you’ll be shipping. Fortunately, the element of surprise is a big part of a subscription box’s appeal. You can also have customers get on a “waiting list” to subscribe without paying. This creates a sense of exclusivity that can increase demand, while also buying you time to get your products lined up. Plan carefully and determine the costs for sourcing, shipping and packaging before you launch, keeping in mind that these costs can vary from month to month. Look for shipping options that can easily scale with your business. It’s also crucial to differentiate your service from others already out there. The market for subscription box services is becoming saturated, and industry experts say a shakeup is coming. Carefully assess the competition, and find a different angle—whether that’s locally made products, environmentally friendly cosmetics or shoes for women with big feet. Websites SubscriptionBoxes.com and MySubscriptionAddiction rate and review various subscription services and also share news about the industry that can give you a good idea of how you want to proceed. 1. Offer an option to buy. Make it easy for subscribers to buy more or full-sized versions of the products they love by providing discount coupons or offers in the subscription box and via followup emails. Suppliers are more likely to discount their prices if they know you’re marketing their products to a new audience. 2. Partner with small businesses. Part of the excitement of curated subscription services is the feeling of discovering something new, so using little-known entrepreneurs as suppliers can give your business an edge. For instance, Aihui Ong started Love With Food, which delivers a monthly box of organic snacks, in part to help independent food producers find an audience. Ong’s company now has 15 employees and has raised more than $2 million in capital. 3. Ease their worries. Customers fear being on the hook for endless subscription costs. Clarify your costs upfront, and make it easy for customers to unsubscribe, change their payment methods or modify delivery preferences at any time. Of course, you also need to ensure personal and payment data are secure. 4. Get personal. Personalization is key to the success of curated subscription services. Have customers fill out questionnaires to determine their preferences, sizes, coloring or anything else you need to know. The more you can hone in on specifics, the better, so smart companies send follow-up surveys after each delivery asking customers what they like and didn’t like, and what they want to see more or less of. 5. Tease and please. Keep customers engaged and anticipating monthly deliveries by sending interim emails that tease what they’re going to get. For instance, you might reveal one of the products in their upcoming shipment while keeping the others secret. 6. Surprise, surprise. It’s important for a curated subscription service to provide a sense of discovery. Customers want to learn about new, niche or luxury brands they might not hear of on their own. 7. It’s all in the presentation. Stylish, upscale packaging that prolongs the “unboxing” will make your customers feel special. Package products in high-quality boxes, wrapped in tissue and ribbon that reflects your brand. Consider reusable packaging, such as jewelry in a pretty box or wine in a tote, to add value and keep your company top-of-mind as customers use the container. 8. Tap into word-of-mouth. Satisfied subscribers are your best advertisement. Encourage customers to share photos of their latest box on social media or forward your email newsletters to their friends. Offer incentives, such as a free month’s subscription or an extra item, for referrals that lead to new business. 9. Create a community. Make your business website a place where subscribers can share photos of themselves with the products, comments or reviews. For example, Gwynnie Bee, a subscription service for women’s clothing size 10 to 32, has a community called The Hive that features blogs, member-submitted photos and members as models. Creating a community also provides you with valuable feedback you can use to refine your offerings and business model. With so many subscription box services out there, starting a one-stop service to help launch and manage a subscription box website may be the next opportunity in this industry. Check out Memberly and Cratejoy (currently in beta), which have both jumped on this idea.